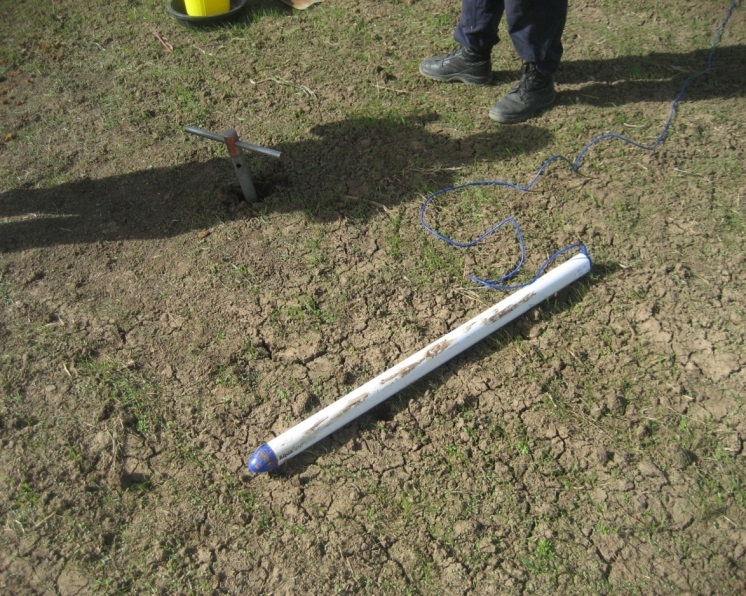 Soil Moisture Monitoring (SMM) devices provide information about the water status of soil. This information can be used to help you achieve top yields and maximise productivity from your water by being better able to plan when to irrigate and apply the right amount of water. SMM devices provide an objective measure and can be a very useful learning tool. The two main types of commercially available soil moisture sensors are: suction based and volumetric based systems. Suction based sensors measure how tight water is held in the soil. The measurement relates directly to how hard the plant has to work to extract water and is therefore consistent across different soil types. Types of suction based tools that are commonly used are tensiometers and gypsum blocks. Volumetric SMM systems measure the total amount of water in the soil. To estimate how much of this water is “readily available” to plants, the soil type needs to be known. In practice, volumetric moisture monitoring tools can be used to guide not only when to irrigate, but how much water to apply. 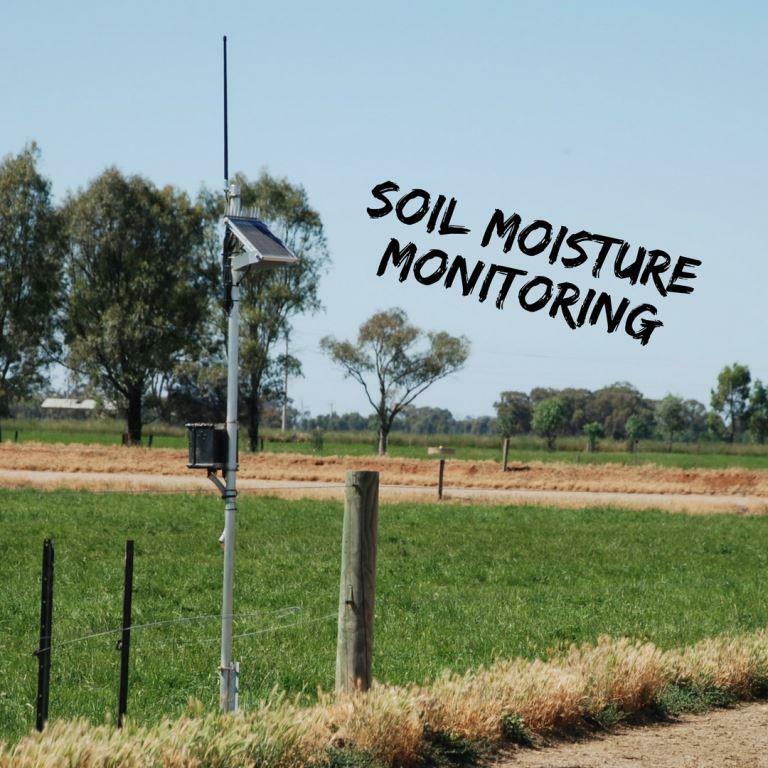 SMM systems commonly consist of a moisture sensor which is placed in the soil, and a visual display unit. The visual display unit can be ‘manual-read’ where you observe readings directly from the device in the field, or it can be ‘screen-read’. With screen-read systems, soil moisture data is automatically transmitted wirelessly to your computer, mobile phone or tablet and it can be viewed in a graph format that makes it easier to compare and interpret the data. With manual-read devices, there is often more labour involved but there is usually a lower up-front cost. A manual-read device such as a tensiometer or a “GDot” typically costs a few hundred dollars whereas screen-read systems range in price from hundreds of dollars to thousands of dollars, depending on the equipment and number of moisture sensors involved. Screen-read systems normally have an annual data transmission and storage fee in the low to mid hundreds of dollars. SMM is an aid for irrigation decision making and should not be used in isolation, preferably being used in conjunction with other scheduling tools and methods already used on farm. It should not replace farmer’s intuitive estimates of when to water, but instead enable more informed decision making by reducing the subjectivity and guesswork involved.